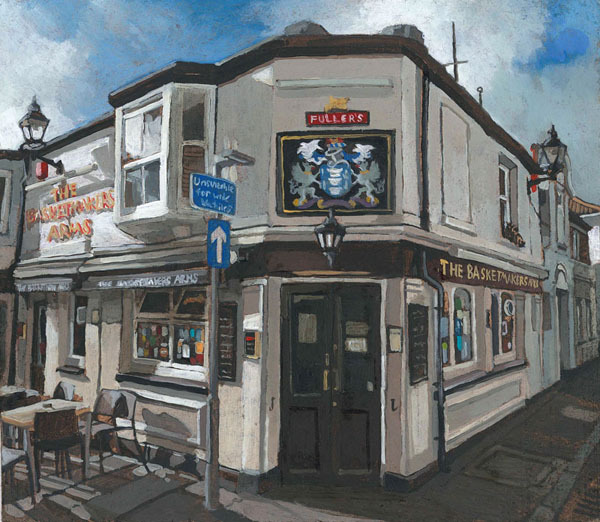 The Basket Makers Arms is still my favourite pub in Brighton even after all these years. Far too many hours and far too much cash frittered away here. Salad days.